Discharging the CMOS clears all user settings. Disassemble the notebook and take out the Mainboard. 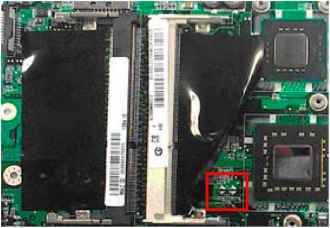 See "Removing the Mainboard" on page 69. Remove the RTC battery. 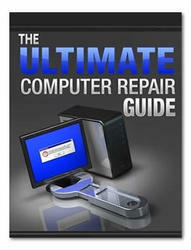 See "Removing the RTC Battery" on page 73. 3. Turn the mainboard over, lift up the DIMM protective cover, and short the G3 pad. 4. 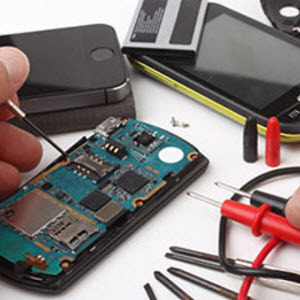 Reconnect the RTC battery and reassemble the unit.